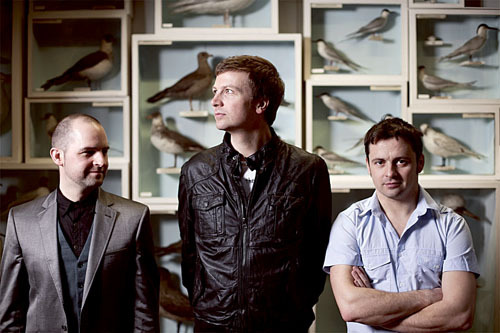 BELLX1 will play The Black Box Theatre on Saturday December 3 at 8pm as part of their upcoming Irish tour. In advance of the tour the band will release a new single ‘Sugar High’, the third single to be taken from the album Bloodless Coup. Indeed ‘Sugar High’ was inspired by the former Galway institution of the Fianna Fáil tent at the Galway Races. The special guest will be Jape whose new album Ocean Of Frequency is out now.